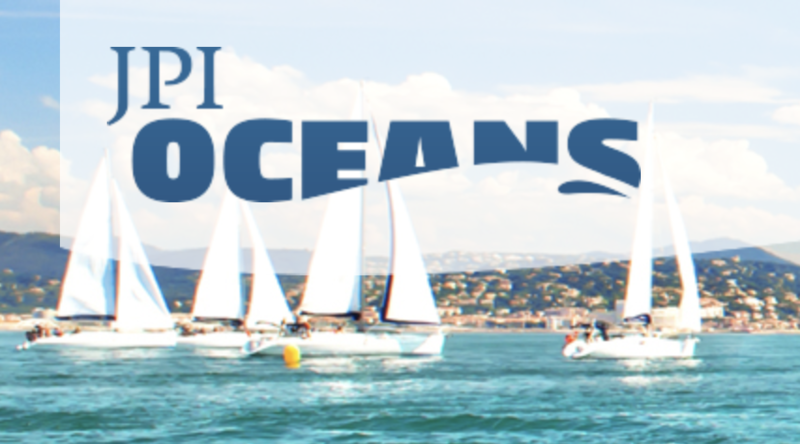 The Joint Programming Initiative on Healthy and Productive Seas and Oceans, JPI Oceans, is inviting applications for the position of Executive Director at its office in Brussels. The initial period will be for three years, with an option for one renewable term in office. The Executive Director should preferably start before 1 December 2018 subject to completion of recruitment procedure. Read the full job description for more information.